Australia’s Boyd Exell, seeking a third consecutive driving title at the International Equestrian Federation (FEI) World Equestrian Games, maintained his challenge during the marathon test in Tryon despite the fact that his brakes were broken. 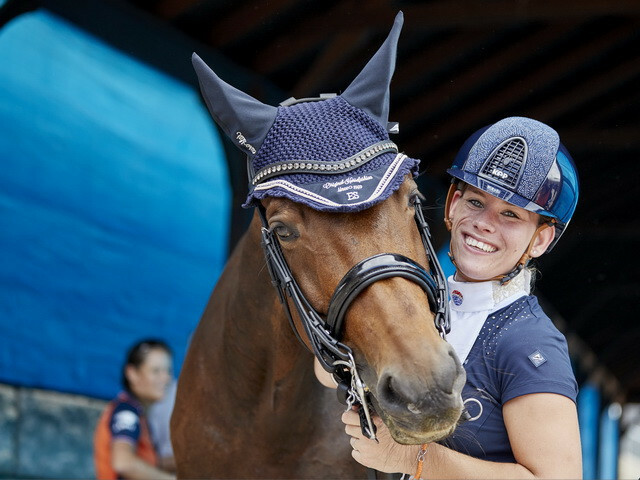 United States riders delighted home fans at Tryon as they defeated Sweden in a jump-off to secure a first gold in the team jumping competition at the International Equestrian Federation (FEI) World Equestrian Games. 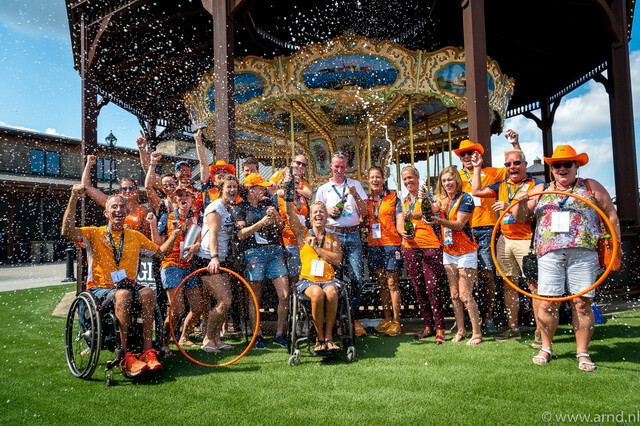 Rixt van der Horst of The Netherlands successfully defended her individual Para dressage title at the International Equestrian Federation (FEI) World Equestrian Games (WEG) in Tryon. 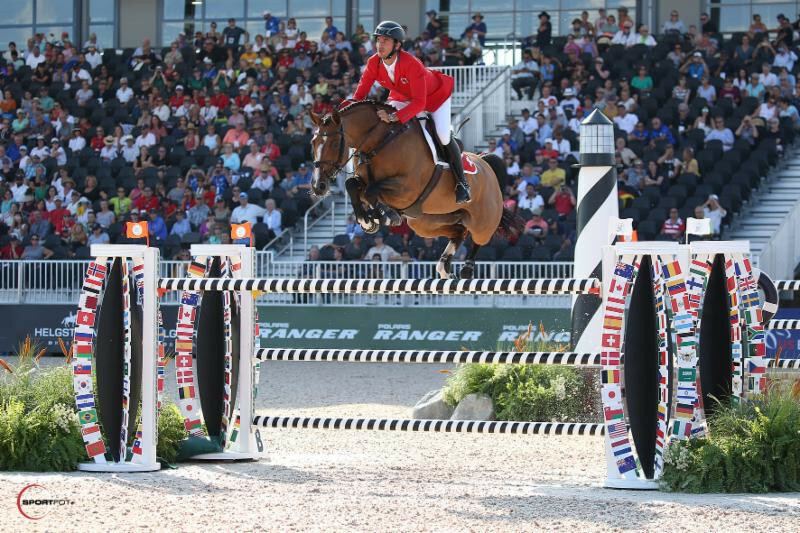 Switzerland’s London 2012 Olympic champion Steve Guerdat earned an impressive victory in the opening competition of the Jumping Championship at the International Equestrian Federation (FEI) World Equestrian Games in Tryon. 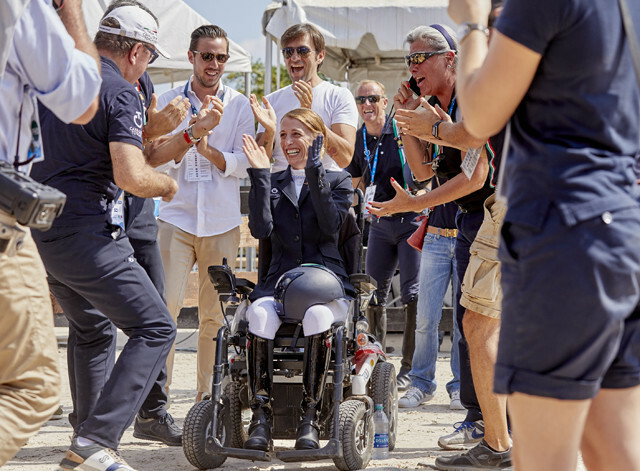 Germany’s Isabell Werth picked up her second gold of the International Equestrian Federation (FEI) World Equestrian Games today as she won the the Helgstrand Dressage Grand Prix Special title, a day after winning the top prize in the team dressage event. 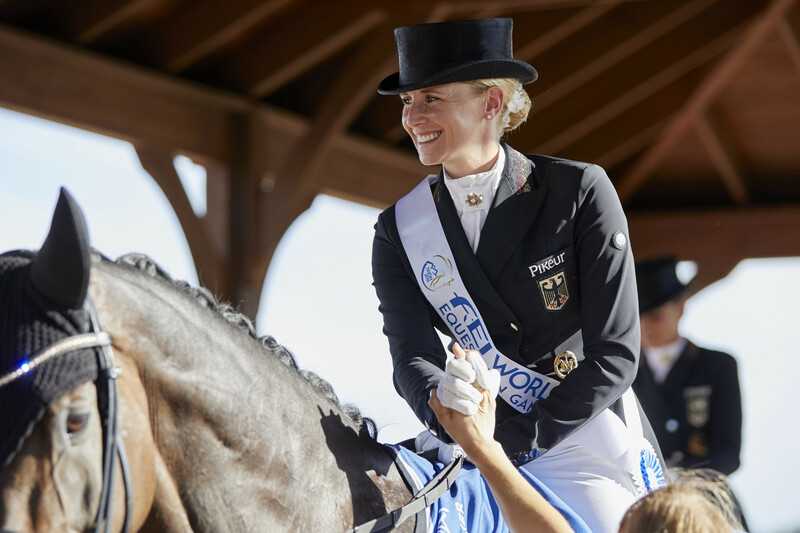 Strong performances from Sonke Rothenberger and Isabell Werth secured Germany the International Equestrian Federation (FEI) World Equestrian Games dressage team title in Tryon in the United States. 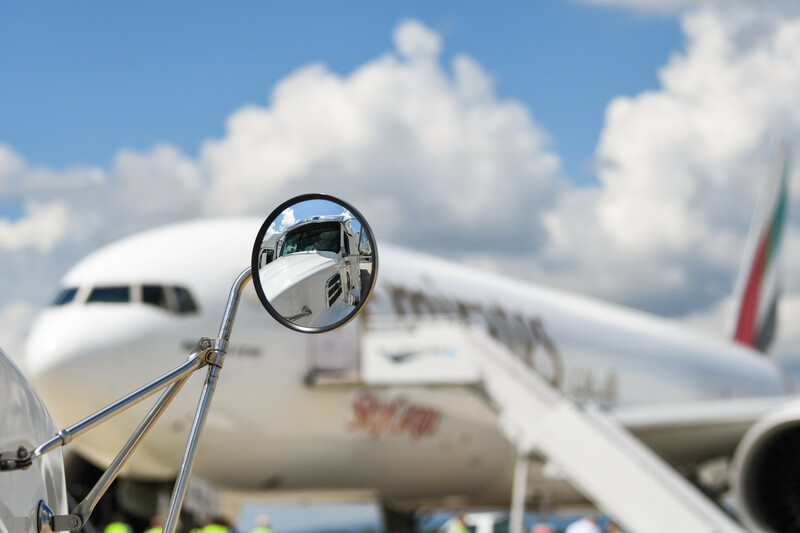 The largest-ever commercial airlift of horses has begun prior to the 2018 World Equestrian Games in Tyron, United States. 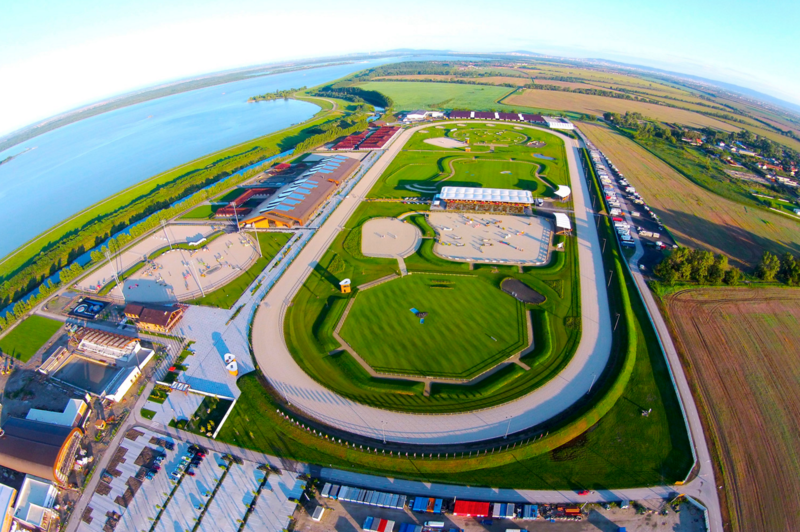 Samorin in Slovakia is now the sole candidate to host the 2022 World Equestrian Games after American city Lexington withdrew from consideration. 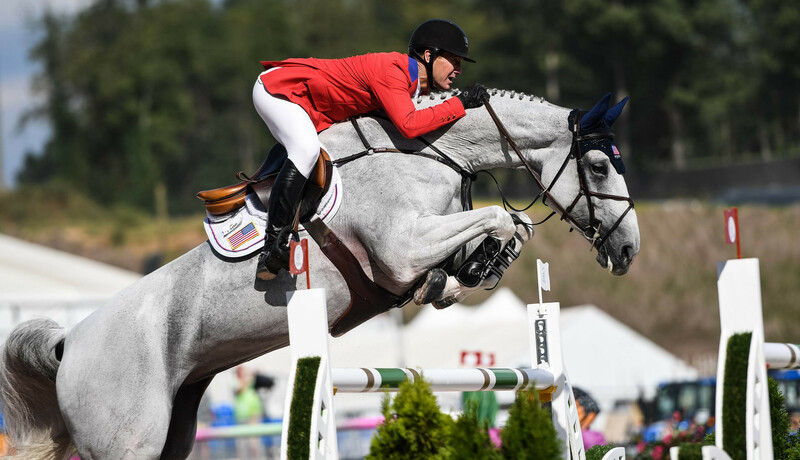 The International Equestrian Federation (FEI) has awarded the 2018 World Equestrian Games to the American town of Tryon in the wake of Canadian city Bromont being axed as hosts due to financial issues. 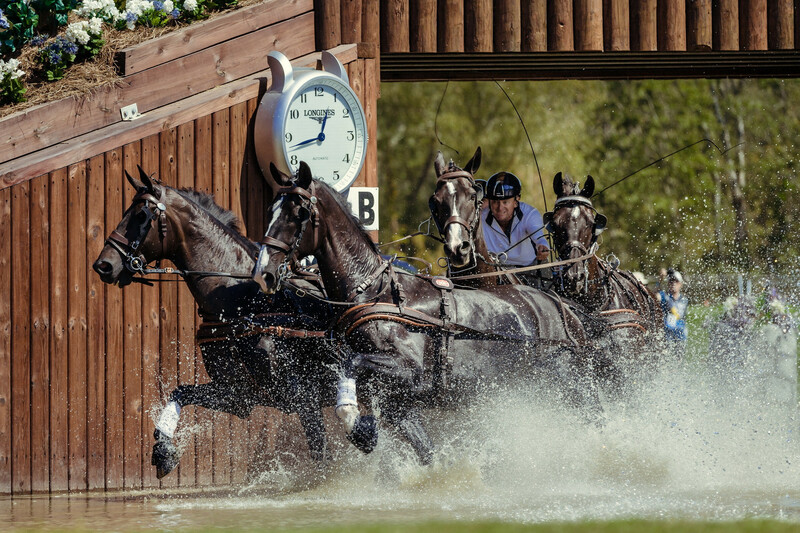 The International Equestrian Federation (FEI) have begun the search for a replacement host of the 2018 World Equestrian Games after financial issues caused the mutual cancellation of a contract with Canadian city Bromont. 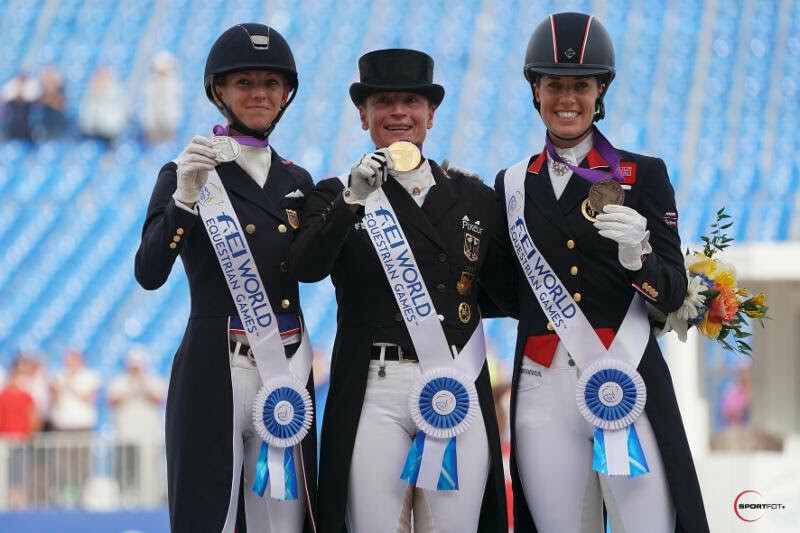 The International Equestrian Federation (FEI) has opened the bid process for the 2022 World Equestrian Games, it has been announced.